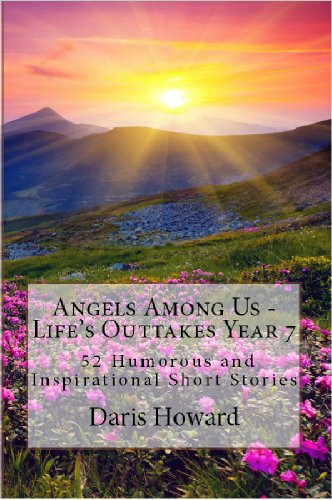 Daris Howard, an award winning author and playwright, grew up on an Idaho farm. 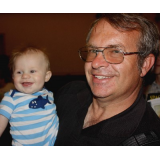 He was a state champion athlete, competed in college athletics, and lived for a time in New York. 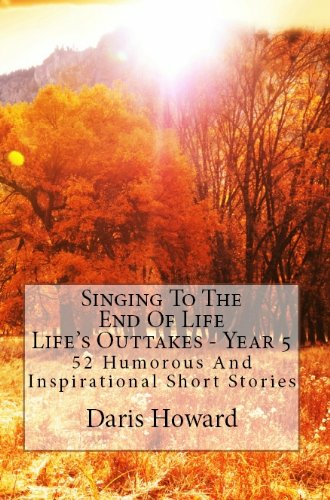 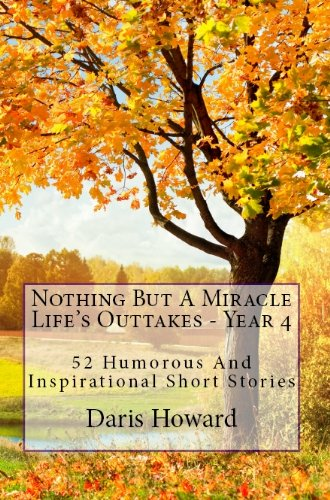 52 humorous and inspirational short stories from year 6 of Life's Outtakes, a nationally syndicated column by Daris Howard. 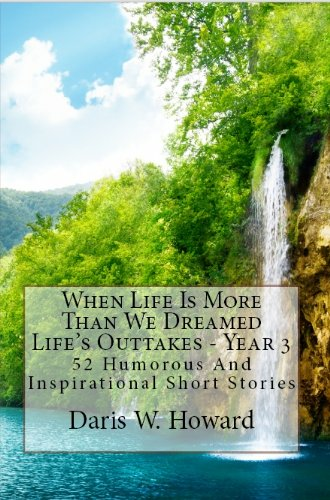 From the humor of a girl's wrath in A Practical Joke Gone Awry to the touching reminder of those who are less fortunate in The Year I Lived Christmas, this is a fun look at family and community life.